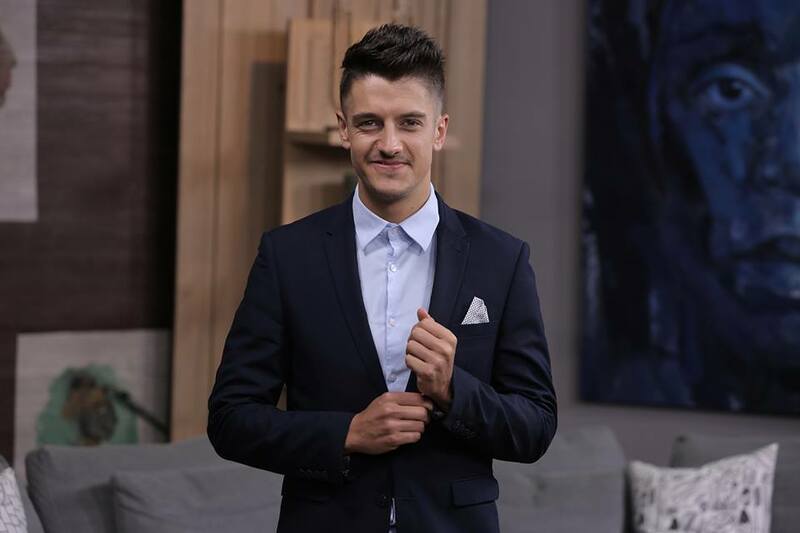 You may remember Danilo Acquisto as one of the winners of the Presenter Search on 3. 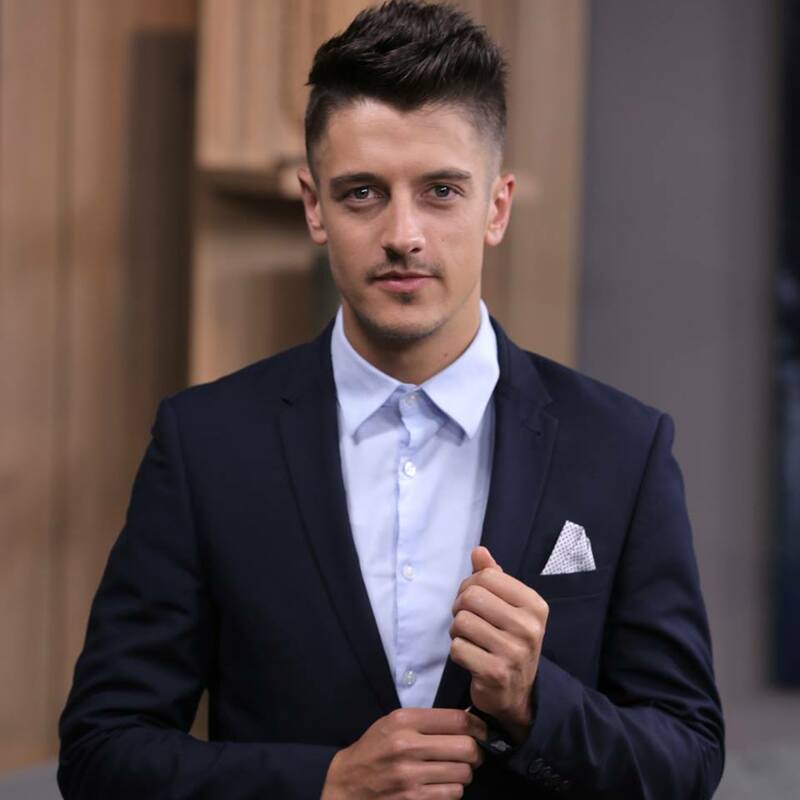 But before he gets down to his presenting duties, we interview the presenter about being on Afternoon Express as he joins Bonang, Jeannie D and Bonnie Mbuli on the small screen. Can you tell us a bit about your family and growing up? I grew up in a relatively small family, given our Italian and Catholic heritage. I have an older brother by two years and my parents are still very happily married. Growing up I never quite fitted in. I had diverse interests and was diagnosed with ADD and put on Ritalin. It seemed there wasn’t ever a clear space for me and I did everything in my capacity to try and break out of the moulds I felt were set for everyone around me. Generally speaking, though, I was a very happy kid. I loved people and the arts. My dad is a coffee legend and has a company called Papa Barista. My mom is a headmistress and is widely respected for her work with empowering high school girls. My brother is a CA living in London with his fiancé. I have always been slightly different to the rest and although I had a bit of a tough schooling career, I graduated with full academic honours and cultural honours. I was also made a prefect and went on to study and complete my BA in Law and Sociology. 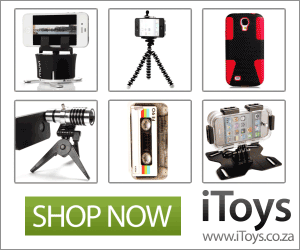 What do you enjoy doing most in your spare time? I am a foodie of note and a busy body. My spare time is generally spent doing one of many things: eating out at new restaurants, seeing friends, working on new business ventures, watching Vikings, heading to a view with family/friends or catching up on sleep. Most memorable moment on set during a production? Oh heavens! I will never forget prerecording one of my first few episodes on Afternoon Express and Jeannie D and I were in the lounge and I was spontaneously making a joke about the fact that my name started with a D and I said: “Hey look at that, I add the ‘D’ in your Jeannie.” The whole studio burst out laughing and only then did I realize what I had actually said and how TERRIBLE that sounded! Such a cringe moment but we all laughed it off. Was there ever a stage in your life where you thought you would pursue a career other than in presenting? Absolutely! I left high school and moved to Cape Town to pursue my career as a lawyer. I was well on my way with my first degree and got a presenting gig on an SABC2 show called Hectic Nine-9. I worked and studied simultaneously and once I had completed my first degree, UCT gave me a choice to either finish my final two years of my LLB or continue to work on TV and at that stage I was doing quite well in the media space and so decided to pursue my TV career full time. In short, yes there was a very real chance that I would end up as a judge in court. I also have the possibility of doing more production work. 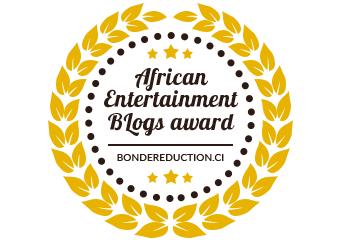 Any South African presenters or media personalities who inspired you along the way? I will be honest and say that I didn’t watch much TV as a kid. I always knew the big names but simply because they were all over the media. I have, however, always been inspired by Jo-Ann Strauss and the way she has taught me to always be professional and never a diva, to focus on what really matters in life and to always aim to better yourself. She’s all business and I love that – I don’t ever want to be objectified. I have always wanted to err on the respected side of things. What’s the one thing you’d like to achieve in your career? If it would be anyone it would have to be Robert Downey Jr. because of his quirky nature. Otherwise the super talented Leonardo DiCaprio – simply because he is one of the hardest working people in the media and it would be an honour to be associated with him. Any advice to aspiring presenters out there? Get work. Stop trying to fake your lifestyle to get people to think you’ve made it. Get in somewhere and prove to the producers and companies out there that you are willing to work and work hard. There aren’t many jobs so don’t burn bridges and dfon’t be afraid to ask for opportunities. I got all my TV gigs through presenter searches. Don’t be shy, get out there. Be prepared for lost of disappointment. Surround yourself with people who love you and will be honest with you. Know yourself WELL before you get sucked in to accepting any job doing things that make you lose yourself. Pad Thai from Thai Café…. What’s next for Danilo Acquisto?